You drive down the highway, carefree as can be, and suddenly notice a flashing red light on your car’s dashboard projecting the dreaded “Check Engine” warning. But while you acknowledge the need to refill on gas, you proceed onward with your foot still firmly on the pedal, assured there remains at least a few miles worth of gas in the tank.This same logic applies to your ink cartridge. It’s no secret that ink jet printers are expensive tools to have. Employing ink cartridges more complex than you might think, these printers monitor how frequently you print and use its own set of measuring standards to determine how much ink is left in the cartridge. 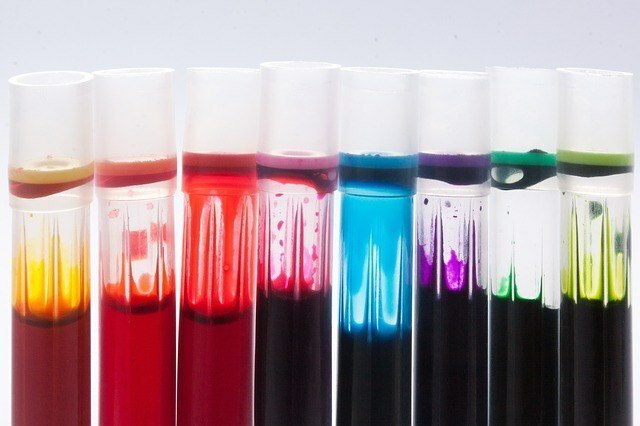 These estimates, however, are often inaccurate in their calculations, warning you ahead of time when ink is running low, when the reality is that your cartridge can easily churn out pages more of ink before being thrown into the waste bin. Resetting your ink cartridge is an easy way to avoid these annoying messages and make the most of your ink purchase. This proves especially handy when adding ink to your cartridge instead of buying a new one, as your printer doesn’t automatically reset the level reading of the ink when inserted. Have your printer run through an alignment page testing process, allowing the device to scan and recognize the insertion of the cartridge. Insert a different – older – ink cartridge, and repeat the aforementioned process. The printer will be able to determine that this is a distinct cartridge from the one previously inserted. Insert yet another cartridge while going through the alignment process once more. As a result of your printer only having the ability to store the memory of two cartridges (even today’s printers are like forgetful grandpas), the existence of the first – unfilled – cartridge will be wiped clean. Upon inserting your full cartridge, it should now be read as full. Alternatively, if you’re more daring about your ink cartridge hacking, you could attempt to take a thin wire (think: safety pin) and apply force to a tiny “reset” button located on the circuit-board of most cartridges, saving you the time of printing alignment pages and also proving slightly more effective if you’re just looking to take advantage of the small amount of remaining ink your printer had not previously recognized.